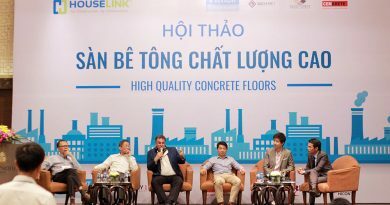 The demand for high quality and super flat concrete floors has grown a lot and is asking for a response from the construction industry in Vietnam. 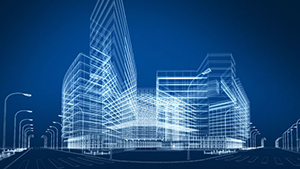 The emergence of more advanced industries in Vietnam like electronics, food, automotive, etc. 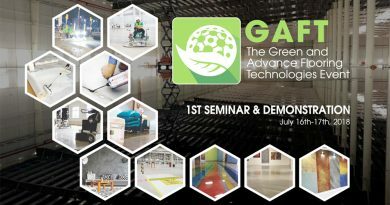 as well as the rise of distribution centers have to be met with higher standards for concrete floors. 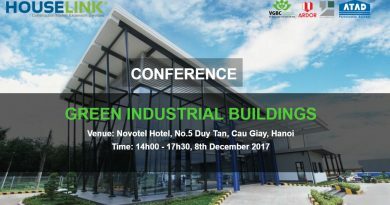 In the conference ‘HIGH QUALITY CONCRETE FLOORS’ a panel of international experienced construction professionals will share their knowledge and experiences with other experts and stakeholders in order to lift the current level in the concrete flooring industry in Vietnam. 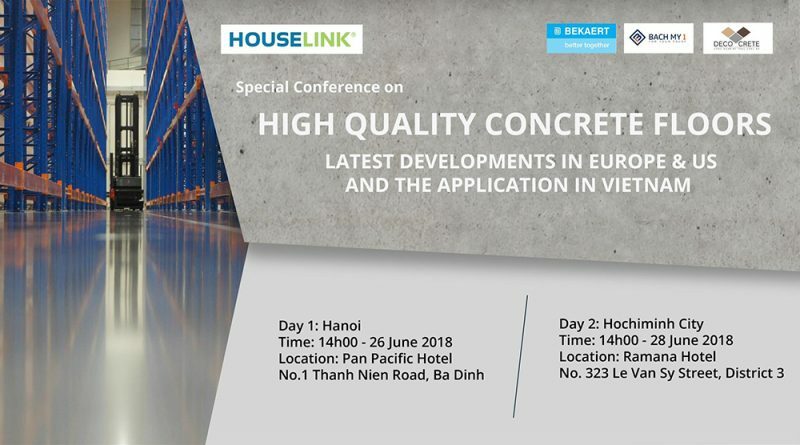 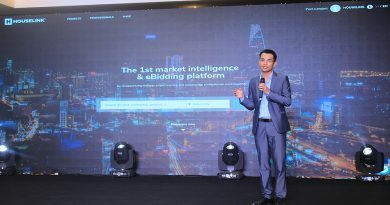 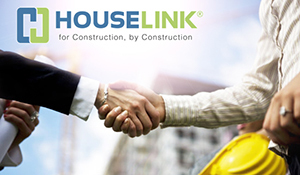 The events with be held on 26/06/2018 in Hanoi and on 28/06/2018 in Ho Chi Minh City, organized by HOUSELINK in partnership with the companies BEKAERT, BACH MY and DECO CRETE.